The PSSCE award for the author of an outstanding doctoral dissertation. - the resolution of the Faculty Council or Scientific Council which granted the degree of doctor. 1. 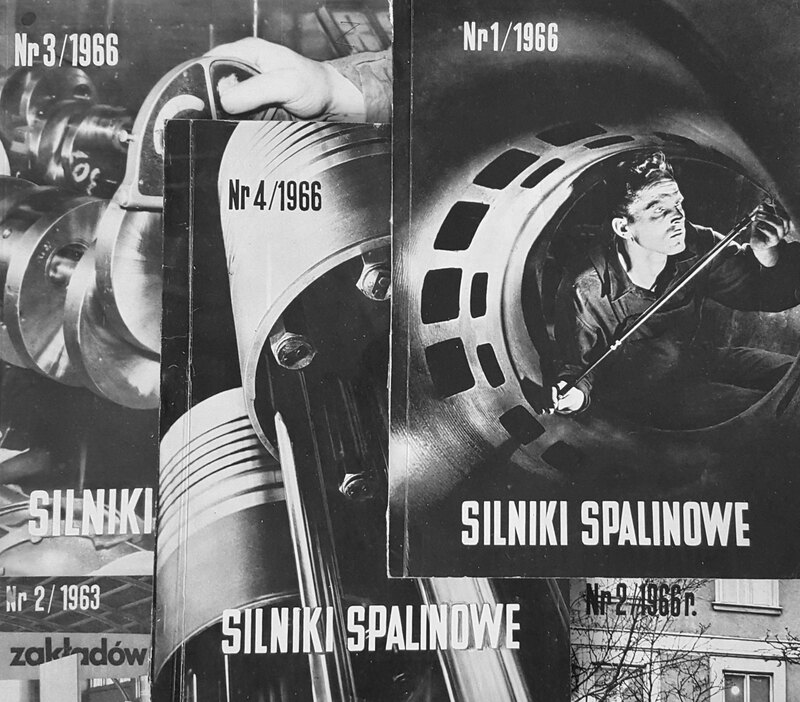 The Award of Polish Scientific Society of Combustion Engines for the Author of an Outstanding Doctoral Dissertation was established to honor the memory of Professor Zygmunt Szlachta. 2. The award is granted annually by the PSSCE Board at the request of the Award Committee. 3. The Award Committee is appointed by the Board from among its members. The Committee consists of three members, including the Chairperson, appointed by the Board. 4. The subject of the Award granted for a given calendar year are doctoral dissertations in the field of combustion engines, on the basis of which the PhD degree in technical sciences is awarded in the given calendar year. 5. The award is in the form of a diploma and is of a financial character. It is the Board who annually decides about the amount of the financial Award in the form of a resolution. 6. The documentation of the doctoral dissertation which forms the basis for consideration of the candidate for the Award shall be submitted by the supervisor of the PhD program or the head of the institution which granted the degree (for instance a dean, or head of a research-and-development institution). 8. The annual deadline for submitting documentations of the doctoral dissertations constituting the basis for considering the candidates for the Award passes on March 31 in the following year (named the year of granting the Award) concerning the dissertations being examined. 10. The Committee shall scrutinize the applications for the Award on the basis of the submitted documentation and opinion prepared by an independent researcher designated by the Committee. 11. The final date for the wording by the Committee of the request for granting the Award is April 30 of the year of awarding. 12. The final date for granting the Award by the Award Board is June 30 of the year of awarding. 13. Depending on the event organized by the Society, The Award is handed during the General Assembly of the Society, the Board Meeting or a scientific event (conference, seminar) organized by the Society in the period between Oct 1 and Dec 31 in the year of granting the Award, or during other important celebration of the PhD student’s university (institute). 14. The Award shall be presented by the President of the Society or by a member of the Society’s Board appointed by the Board through a resolution. 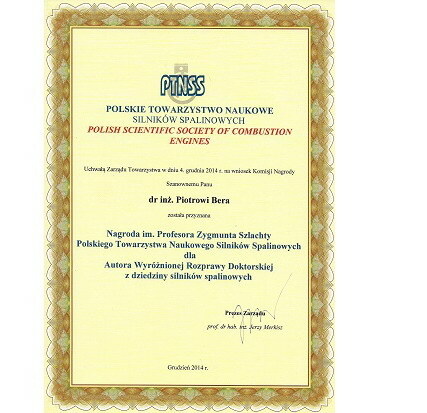 Supervisor: Prof. Zbigniew Korczewski, D.Sc., Eng. Jakub Czajka DEng. 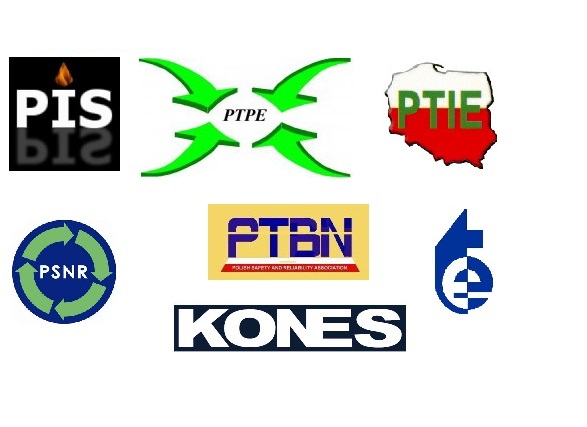 from Poznan University of Technology for the doctoral dissertation entitled: “Experimental Evaluation of the Formation and Spreading of Flame in a Confined Space in Highly Swirling Medium"
Supervisor: Prof. Krzysztof Wisłocki D.Sc., Eng. Paweł Wojewoda DEng. 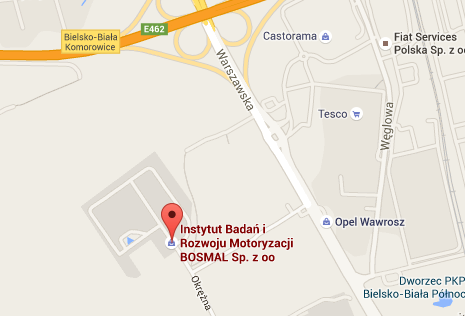 from Rzeszow University of Technology for the doctoral thesis entitled: "Methodology of the internal combustion engine selection for the selected hybrid city bus configuration"
Supervisor: Prof. Kazimierz Lejda D.Sc., Eng. Piotr Bera DEng. from AGH University of Science and Technology in Cracow for the doctoral thesis entitled: "Fuel consumption analysis in dynamic states of the engine with use of artificial neural network"
Supervisor: Prof. Jan Szybka D.Sc., Eng. Przemysław Borowski DEng. 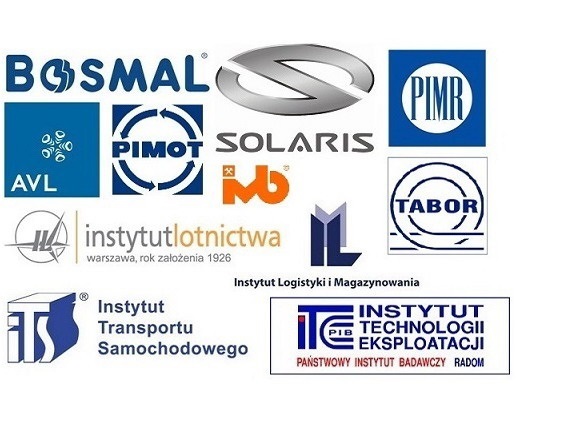 from Poznan University of Technology for the doctoral thesis entitled: "The identification of mixture creation and combustion system in dual injector system with gasoline direct injection"
Supervisor: Prof. Ireneusz Pielcha D.Sc., Eng.